No matter how you slice it and no matter how you feel about the results, Trump’s first year in office is one of the most successful of all time. President Donald Trump is one year into his first term, and as an early Trump supporter I am pleased with the results. And I am not alone. 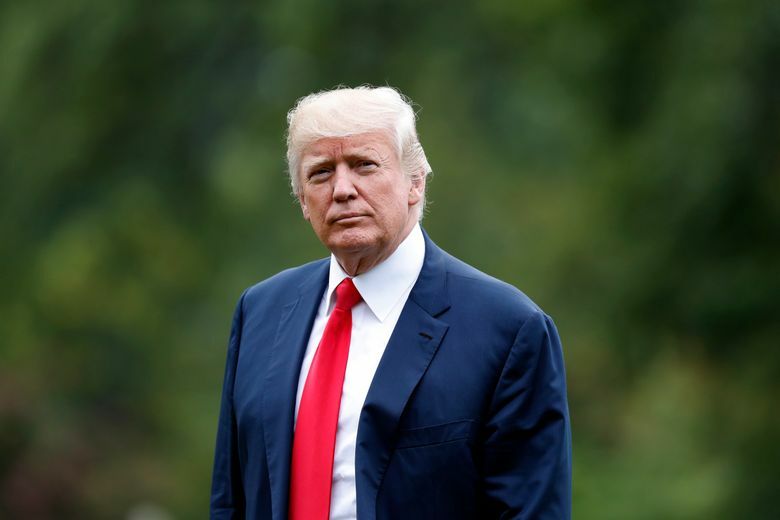 Wednesday’s Rasmussen Reports nationwide poll has Trump’s approval rating at 44 percent. That approval rating is significantly higher than many people might expect and is even more impressive when you consider that 90 percent of Trump’s media coverage has been negative. Clearly, Trump is a different type of leader. A core difference is that he’s actually keeping his campaign promises. Trump promised a conservative Supreme Court nominee, and he won confirmation of a quality Supreme Court Justice in Neil Gorsuch. At the federal Appeals Court level, Trump has more first-year confirmed federal appeals court appointments than his predecessor. The stock market is hitting all-time highs. Job creation is surging. Unemployment for black and Hispanic Americans are at all time lows. Unemployment for women is at a 17-year low. The Trump tax-relief package is delivering almost instant benefits to American workers and businesses. Bonuses are flowing to workers, new jobs are being created, salaries are increasing, and the vast majority of all Americans will see more money in their paychecks due to lower taxes. 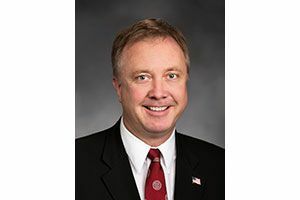 State Sen. Doug Ericksen, R-Ferndale, represents Whatcom County’s 42nd Legislative District. Washington state now anticipates 20,000 new jobs and hundreds of millions of increased tax revenues thanks to the new federal tax code. Apple alone will bring back $350 billion from overseas to create tens of thousands of high-wage jobs in America. The Trump administration is reducing regulations and allowing Americans to lead the way on new energy and manufacturing jobs. Many credit the hard work being done by the Trump Administration on the regulatory front for the surging economy. Trump’s foreign policy is racking up wins on the international stage. Internationally, ISIS is on the run and nearly destroyed. North Korea and South Korea are talking and sending a joint team to the Winter Olympics. The president of South Korea credits Trump’s leadership for these historic changes. Trump delivered the long promised announcement that the American embassy in Israel will relocate to Jerusalem. Trump is correcting the very bad Iran nuclear deal put in place by President Barack Obama. The U.S. has withdrawn from the badly flawed Paris Climate Accord while we continue to reduce carbon production here at home while China and India are seeing large increases. Trump is keeping his promise to secure our borders, and make immigration policy work for American prosperity by demanding funds for a border wall and lobbying Congress to end chain migration and immigration lottery programs. Trump promised to put “America First,” and that is what he is doing. Sure, there have been bumps and hitches in the first year, just like every administration will have some growing pains. Trump communicates like no other president in history. Like the great communicator, President Ronald Reagan, Trump takes his message directly to the American people. Unlike Reagan, Trump’s tone is harsher and more combative. But Trump is a New York street fighter working in a much coarser political world than Reagan lived in. When you hit Trump, he will hit back, and many Americans like having a person in the White House who will fight for them.